Coral reefs are incredibly diverse jewels of biodiversity in the oceans, and it’s critical we preserve them. To preserve anything we must understand it, and these four lessons aims to let people do just that. 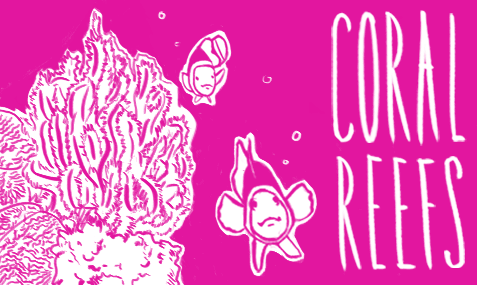 This lesson introduces students to the wonders of the coral reef. Through a virtual dive underwater students will discover some of the worlds coral reefs for themselves. Students will discover all about the amazing animals that create our reefs – the polyps. Students will have the opportunity to learn about the anatomy and abilities of coral polyps by creating their own edible polyp. Mangroves and sea grass line the local coasts but very little is known about these important ecosystems. In this lesson students will develop an in-depth understanding of how sea grass meadows and mangrove forests work together with coral reefs to support life in the ocean. In this lesson students will find out about cutting edge research being done into the future of our coral reefs. They will learn, through playing our Coral Reef boardgame, about the small and big actions that can be undertaken to secure the future health of our reefs. Download suggested imagery and video for the above lessons about coral reefs. We are heading in a catastrophic direction. By weight, it is estimated that plastic will be more abundant than fish in 2050. So How do we go about teaching our students about it? Can we even exist without plastic? Students will be introduced to some of the innovative and creative way individuals, communities and organisations are tackling the problem of plastic pollution. Students will consider the harmful effects of plastic on marine life and develop an awareness for the consequences of plastic pollution. Students will gain inspiration from hearing stories, and creating their own showing the heroes that protect and save our marine life. How Much Plastic Do We Use? Through analysing their own plastic use students will develop an awareness of the amount of plastic that is consumed and consider how we can reduce this. They will also consider what happens to plastic when it is disposed of. Students will be introduced to some of the innovative and creative way individuals, communities and organisations are tackling the problem of plastic pollution. They will then in workshops either up-cycle plastic materials or try to creatively design a machine or device for dealing with the marine plastic problem. 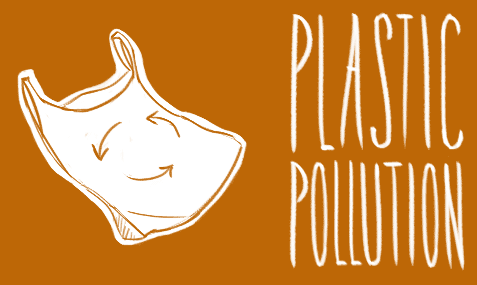 Download suggested imagery and video for the above lessons about plastic pollution. Far from being mindless killing machines, sharks are incredibly adaptive and have a crucial role in their ecosystems. These modules help you teach about these apex predators without hype and sensationalism. 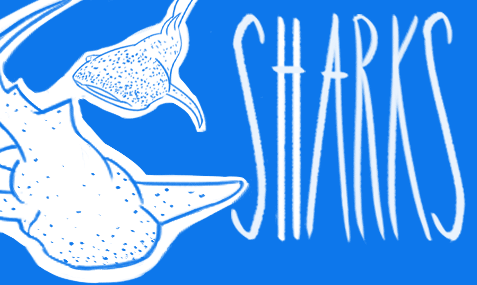 An introductory lesson in which students investigate commonly held myths about sharks. Students will discover some key information about what makes sharks unique. This lesson will introduce students to the role of sharks in the eco-system and will outline some of the key adaptations sharks have developed to survive and thrive in their habitats. In this series of two lessons students will get the opportunity to do their own research into the way sharks and humans interact. They will research up to the minute shark conservation projects and technological advances; as well as look in depth into the ways humans are having hugely negative impacts on sharks around the globe. Download suggested imagery and video for the above lessons about sharks. The pictures and video clips in the suggested additional material have been curated and shortened. In most countries usage of these material fall under educational fair use policies and does not violate copyright. As an educator it is however your responsibility to ensure that usage of suggested additional video and graphic material fall under the fair use policy of your national laws as well as your school policies. Based on the popular board game Stratego, Marine Life Stratego has turned the original board into a live game involving (quite likely) a lot of running, team-work and fun. Marine Life Stratego Is a fast paced strategy game, that challenges participants with quick decision making making, strategic decisions and team-work. The game is fun to participate in, no matter if you’re ten or thirty year old.